Restore the original beauty to your property with professional power washing from Above All Window Cleaning & Services. We provide pressure washing services to both residential and commercial customers in Grand Junction and across the Western Slope. We only use the highest quality equipment to protect your property, along with eco-friendly products that ensure the safety of kids, pets, and plant life. From driveways and sidewalks to siding and decks, we can help restore the entire exterior of your property. Maintain the value of your home with regular power washing from Above All Window Cleaning & Services. Our pressure washing services will clean away any mud, bird droppings, and dirt from everyday traffic. Regular power washings will not only maintain the beauty of your home; it also prevents harmful bacteria and mold from developing on your property. 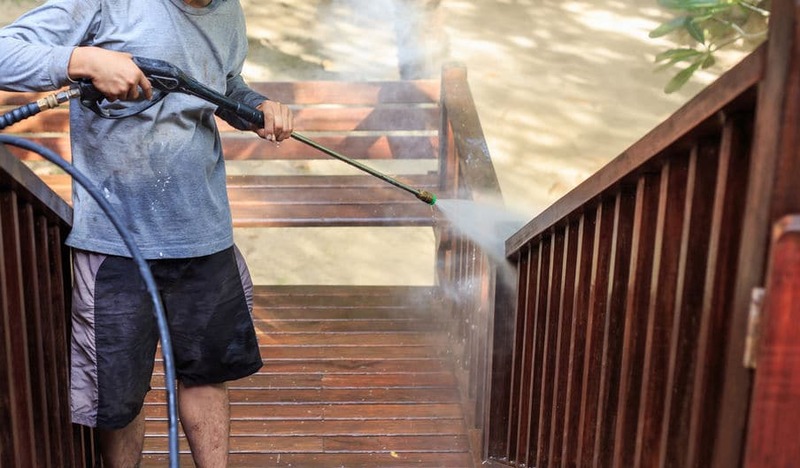 Treat the exterior of your home to the same love and care that you treat the interior of your home with our power washing services. Keep your drive looking fresh with our power washing services. Whether you have concrete or pavement, we can remove tire marks, oil stains, and other unsightly marks on your driveway. Above All Window Cleaning & Services can get your driveway looking brand new with our power washing services. Walkways, sidewalks, and decks all build up dirt and mud over the course of the year. Our power washing services will quickly remove the accumulated dirt and debris from planters, pets, and traffic. With a power washing from Above All Window Cleaning & Services, we’ll get your exterior in top shape while preventing dirt and bacteria from getting tracked into your home. Do you have a dirty awning or sign? Getting these hard to reach areas clean can be a real nightmare. 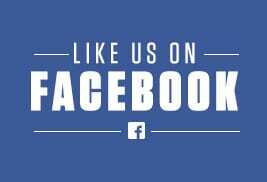 But Above All Window Cleaning & Services can power wash your awning or business sign. Our awning cleaning professionals will get your home back in top condition. Before you replace that old sign, see what a difference we can make by power washing your sign – you’ll be amazed at how we can make it shine again! 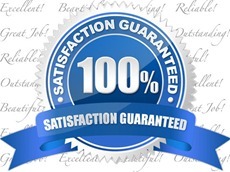 Business sign cleaning is the fastest and easiest way to refresh your location. Your business will give a great first impression when you get your customer-facing exterior power washed with Above All Window Cleaning & Services. 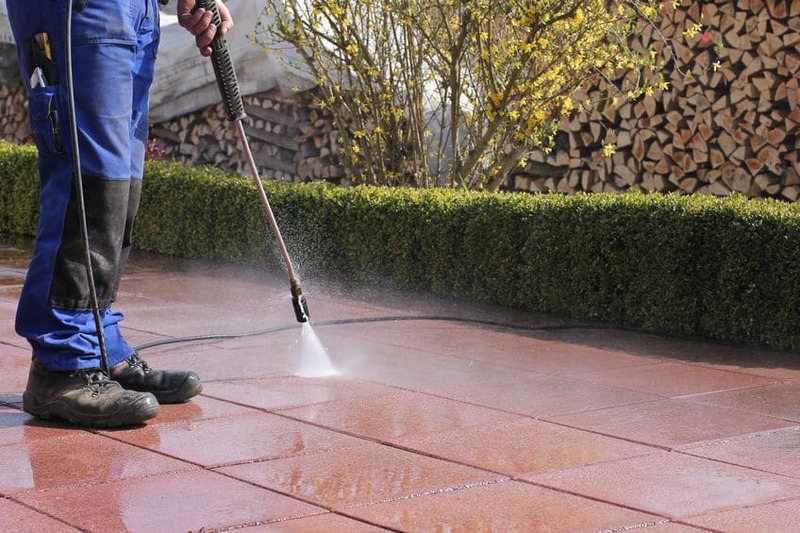 Our power washing services will keep your business clean and safe. Power washing can quickly remove built-up dirt and grime to restore beauty to the exterior of your property. Whether you are a residential or commercial customer, our professional power washing services will make quick work of dirt and stains. We serve a wide range of cities across Colorado’s west slope, including Grand Junction, Fruita, Palisade, Loma, Mack, Beaver Creek, Vail, Avon, Edwards, Summit County, Copper Mountain, Breckenridge, Aspen, Glenwood Springs, Rifle, Montrose, Hotchkiss, the Grand Mesa, Colbran and everywhere in between.